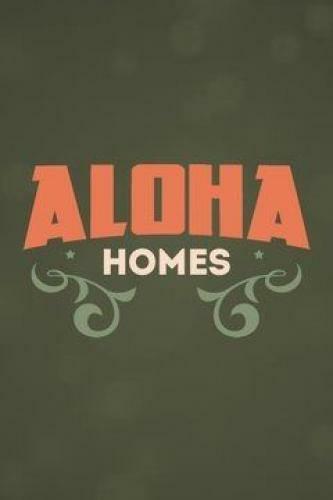 When will be Aloha Builds next episode air date? Is Aloha Builds renewed or cancelled? Where to countdown Aloha Builds air dates? Is Aloha Builds worth watching? A couple that gets in way over their heads with a DIY renovation call in David and Michelle Jaime to help tackle the job. A family that has lived all over the world hires David and Michelle Jaime to make their home feel truly Hawaiian. David and Michelle Jaime have big plans to transform a bland backyard into the ultimate hangout for youngsters and adults. When a father is deployed halfway around the world, David and Michelle Jaime step in to work on the remodel he was planning for his family's house. Aloha Builds next episode air date provides TVMaze for you. EpisoDate.com is your TV show guide to Countdown Aloha Builds Episode Air Dates and to stay in touch with Aloha Builds next episode Air Date and your others favorite TV Shows. Add the shows you like to a "Watchlist" and let the site take it from there.